Debbie has been a valued member of the CJBS team since joining the firm in 2005. She currently serves as a manager, overseeing small business clients by reviewing percentages and benchmarks with them on a regular schedule to make sure they are where they should be, according to standards. 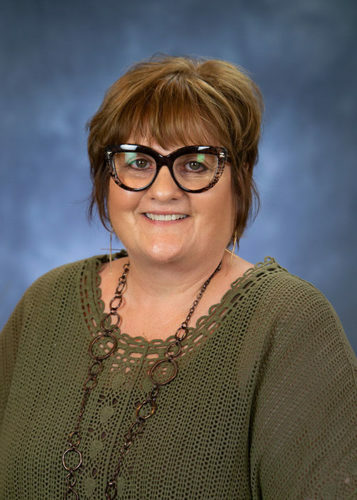 She specializes, in particular, in serving clients in the restaurant industry, performing bookkeeping, sales tax, payroll, and accounting services. A trustworthy professional, Debbie is aggressive in pursuing the best strategies and providing optimal service for all her clients. She understands that communication with her clients is the key to successful outcomes. Debbie is grateful to her parents for instilling in her a strong work ethic—she credits her success to remaining organized in her work, something that they taught her. Debbie currently resides in Elk Grove Village with her husband, Anthony. Together they have two daughters, two sons-in-law, and one beautiful grandchild. Debbie’s family is extremely important to her. Outside of work, her biggest hobby is art. Secret talent: Debbie’s formal education is in art—she competed for many years and won a variety of awards.